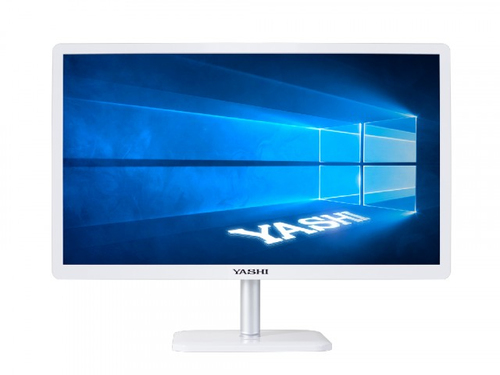 YASHI PC AIO TOKYO I5-7400 4GB 240GB SSD 21,5 WIN 10 PRO ENT. 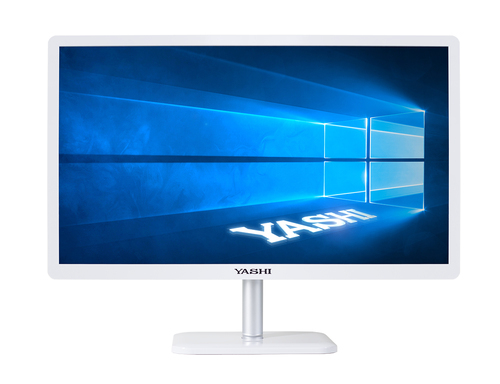 YASHI PC AIO PIONEER I5-8400 4GB 240GB SSD 24 WIN 10 PRO ENT. 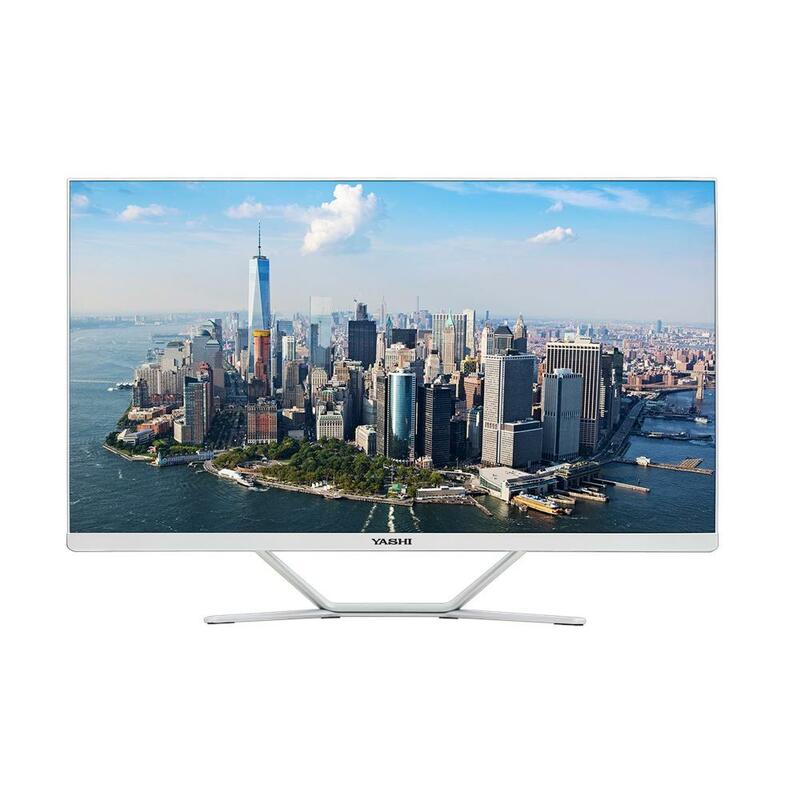 YASHI PC AIO PIONEER I5-8400 8GB 240GB SSD 24 WIN 10 PRO ENT. 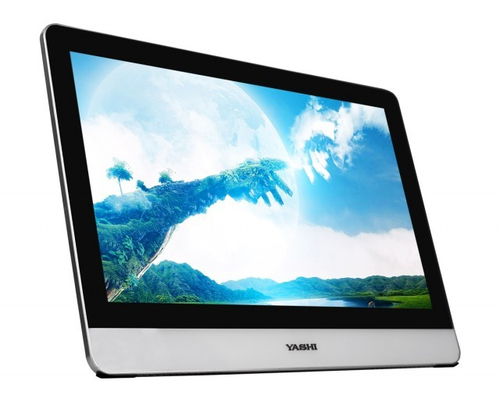 YASHI PC AIO FLORENCE I3-8100 4GB 240GB SSD 21,5 TOUCH WIN 10 PRO ENTER. 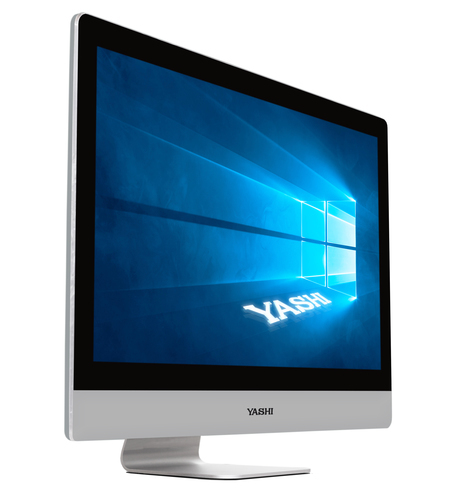 YASHI PC AIO TOKYO I5-7400 8GB 480GB SSD 21,5 WIN 10 PRO ENT. 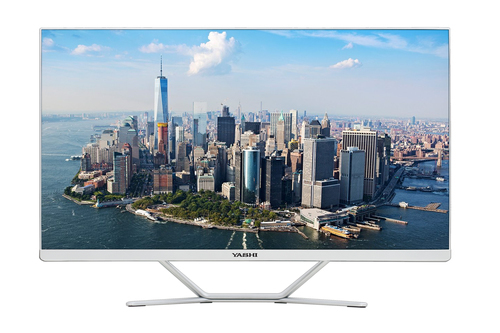 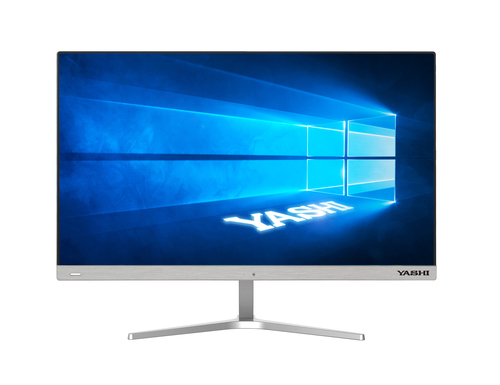 YASHI PC AIO MANHATTAN I3-8100 4GB 240GB SSD 27 WIN 10 PRO ENT. 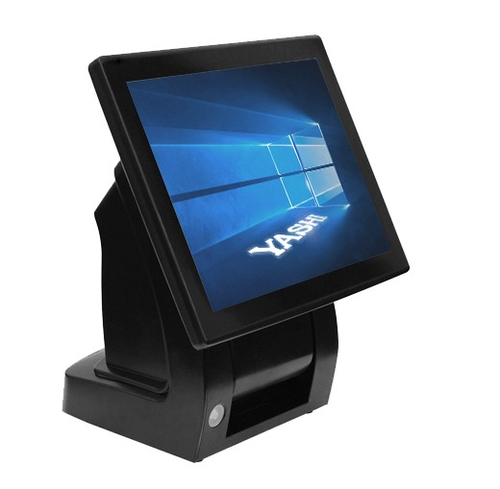 YASHI PC AIO MANHATTAN I5-8400 8GB 240GB SSD 27 WIN 10 PRO ENT.